Corieann is using Smore newsletters to spread the word online. Help Homeless Teens. Bring Them Your Jeans!! This is a great event happening all around the counrty. 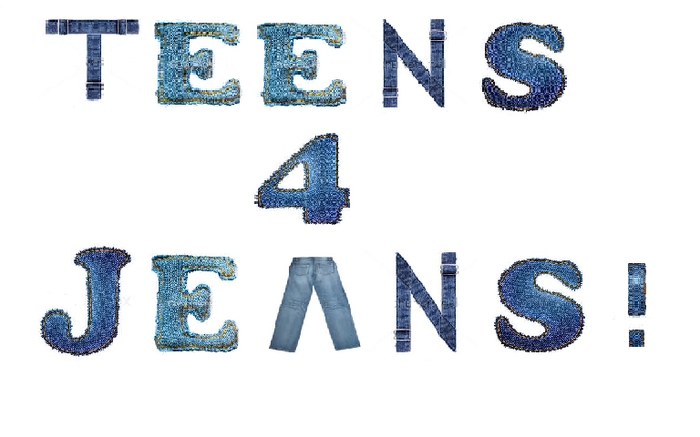 Aeropostle, do somthing , and P.S have come together to organize an event for homeless teens. 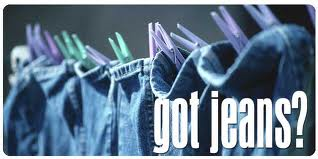 Bring in your gently used jeans to any participating Aeropastale store and recive 25% off a new pair. Twilight actor supports teens for jeans. 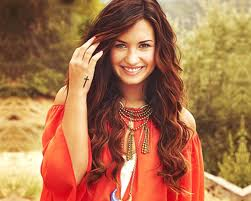 The beautiful Demi has supported Teens for Jeans since the founding.